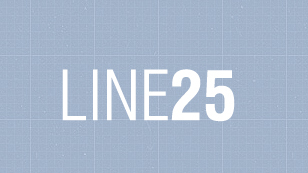 If you haven’t had a chance yet to visit LINE25, you need to. Effects that were once only achievable in Photoshop can now be replicated in CSS code. It’s sometimes difficult to visualize the appearance of these effects when staring at a few lines of syntax. This is where CSS generators come in handy, this roundup of tools makes it easy to create the exact CSS effects you need with the help of graphical interfaces. Seriously, The folks at LINE25, they are constantly putting out new and great content for web design ideas and inspiration through articles, tutorials and examples of stunning site designs. Go visit them, sign up for email, you won’t be disappointed. ← How Much Does Your Website Really Cost?